I believe the King James Version is inspired by God. But don’t worry. 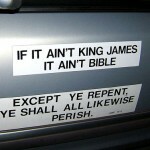 I’m not a “KJV Only” lunatic (Sorry, There is no other word for it). You see, along with the KJV, I also believe the NIV is inspired. Oh, and also the NKJV, the NAS, the ESV, the NRSV, the NET, the NLT, and most of the other translations out there, including non-English translations. There might be some translations that are not inspired, but I haven’t found one yet. Let’s step back and remember some of the things I have suggested so far in this series. 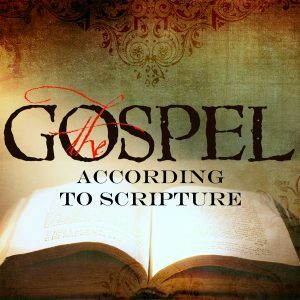 First, the traditional doctrine of inspiration, that God superintended human authors to compose Scripture without error in the words of the original manuscripts, is not taught in Scripture. Understanding 2 Timothy 3:16 this way allows us to view the Bible as valuable and profitable right now, for all people. It is not just the original manuscripts that are “inspired.” How does that help us since we no longer have them? It is not just the Greek and Hebrew that is inspired. How does that help the average person who doesn’t know Greek and Hebrew? Are they to feel like second-class Christians because they don’t know the “inspired biblical languages”? The traditional doctrine of inspiration has done great damage to the Body of Christ, and to our view of Scripture. 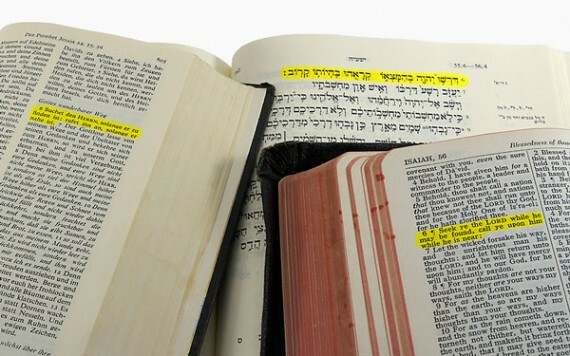 It limits the divine nature of Scripture to some non-existent manuscripts, and restricts the accurate understanding of Scripture to a few scholarly elites who study Greek and Hebrew while shut away from the rest of the world, and then tell all of us who are out in the world, how wrong and ignorant we are about what the Bible really means. I doubt God ever intended the Bible to be used in such a way. Which is why I believe that my view of the “inspiration of Scripture” does not erode the authority of the Bible, but lifts it up. My view takes the Bible out of the hands of the powerful elite, and puts it back into the hands of the people, where it belongs. I thought this was hilarious... because sometimes I do this. I have argued that 2 Timothy 3:16 applies to “All Scripture,” not just the original Greek and Hebrew manuscripts, and that it has nothing to do with how Scripture was written, but has everything to do with how God speaks to us through Scripture to make it profitable, meaningful, and inspiring in our lives. If this is true, then God helps us read and understand Scripture, where we are reading Greek and Hebrew, or a translation from the Greek and Hebrew. Bible translations are not “two steps removed from inspired Scripture” (as I was taught in Seminary: 1. Inspired original –> 2. Greek Copy –> 3. English Translation) but are actually a practical application of the truth Paul was presenting in 2 Timothy 3:16. Bible Translations are one of the ways God illuminates Scripture to us. Translations are one of the ways God makes Scripture inspire us to believe differently, act differently, view life differently. Translations are inspiring. Which translations? ALL of them. 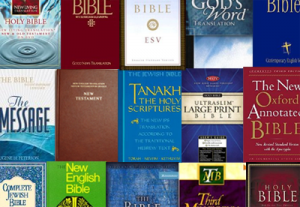 Each one is helpful in its own way for helping us understand what was originally written in Scripture. Just as a sermon, a book about the bible, or a blog can help us understand the mind and heart of God as revealed in Scripture, so also can a translation. 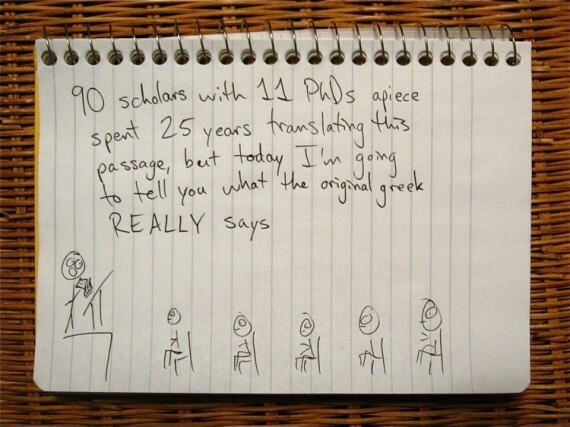 Do we need Greek and Hebrew scholars? Of course. But they do not necessarily “know the Scriptures” better than anyone else. It could be argued that they know Scripture less. But regardless, Bible scholars are one of the links in the chain by which God makes All Scripture inspiring and profitable for each and every one of us. 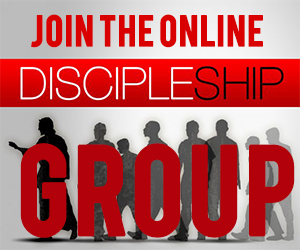 So what do you want to accomplish in your Bible reading and Bible study? If you want to get into the deep study of Scripture, you probably should stick with the NAS and the NKJ. Ideally, Greek and Hebrew would be even better. If, however, you want a Bible which is readable in the way that the original documents were readable to the audience at that time, I highly recommend the NLT. My wife reads the NLT and the other night as she was reading it, she said to me, “For the first time in my life, I can enjoy reading the Bible just for the sake of reading it.” She used to read the NAS because at the Bible college we attended, we were told it was “the most accurate.” But that depends on how you define “most accurate.” The NAS may be the “closest in word order and literal translation from the Greek and Hebrew” but the NAS is not written in common, every-day idiom, as were the original Greek and Hebrew manuscripts. So if you cannot read the Bible the way the original audience read it, is it really “the most accurate”? I think not. So which translation is best? The best translation is the one that excites you to read and think about Scripture more. The best translation is the one that inspires you to live more like Jesus. Tomorrow I will write a post with some of the major translations, giving some of the pros and cons of each. The key word there is “translations”. Be very wary of paraphrases like “The Message” which are in no way translations. They are someones thoughts based on a particular passage put in common words to describe what they think it means. The NLT is actually quite good, and I have been impressed with how well it follows with the original passage. The Message, however, greatly distorts the original passage in places. No one should use it as their primary (and certainly not only) Bible. I actually don’t mind “paraphrases” so much. They are kind of like condensed sermons on Scripture. 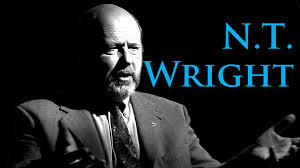 The choice of how an author paraphrases a text can shed light on how that author understands the text, which often provides a new perspective which I had never considered before. Also, I think paraphrases often capture the “readability” of Scripture which the original audience had. Nearly all translations miss much of this readability. Over on Parchment and Pen, Dan Wallace did a four-part review of the NIV2011; as part of that review he discussed the different criteria for translators — elegance, accuracy and readability — and how these are often at odds with each other. He also compared a number of the modern translations, and goes into the history behind some of those translations. I will go check it out. Thanks for the heads up. I dig The Message just because it makes the fundamentalists poop their trousers. Aznoe…I’d argue that it’s all varying levels of paraphrase. But then again I’m a heretic. That’s a good point about all translations being paraphrases. To some degree they are. I wonder who gets to decide where the line is drawn? That is hilarious about the NLT or “God’s Word.” I actually attended a church in Texas that used the NLT, but right before we moved, they switched to the ESV. Hello. I am in the midst of ‘translating’ the New Testament. I do believe that God has inspired scripture. We can all say for sure that the originals were exactly accurate. Of the thousands of manuscript variants we have, I have not yet seen one that would be to the detriment of the message. As long as the message is accurate, it doesn’t matter what version you use, but it takes a fair amount of study to understand whether a version is missing it doctrinally. Every translation misses somewhere; God did not inspire translators. This is evident from the variants in the manuscript tradition. God expects us to understand his message, and that takes study. 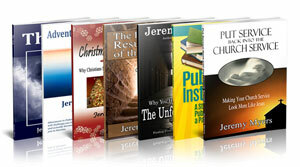 My advice to any christian or person interested in the Bible is to study as many versions as you can. This way you will better understand scripture, and you will be better able to understand which versions miss out on the true message. The ASV is my favorite because of it’s Greek accuracy, yet, I found it neccesarry to change it, as little as is possible, to modern english. That way, it contains the message accurately, and also enables the reader to understand its literal content. This is the basic premise of translating; it is important that a translator or revisor not to ‘go to far’, that is, where his indepth study makes it where he cannot see the forest from the trees. I agree that Bible translations are not inspired. I do find them “inspiring” as I talk about in a different post. I also agree that a great way to study Scripture is to study numerous translations. The ASV is good, but I also like the NKJV, the RSV, and the NLT. Are you working on a translation that will be published? What are the goals and key features of your translation? Are you using the Neslte-Aland or the Majority Text? A pastor’s wife once almost had a heart attack after I told her it was a good thing we have all these different translations. Instead of looking at each one in isolation, we should see them as a whole, each with their own nuances. Howevever, I wouldn’t include on that list the Jehovah Witness Bible and others like it that seek to twist Scripture to support their doctrines. 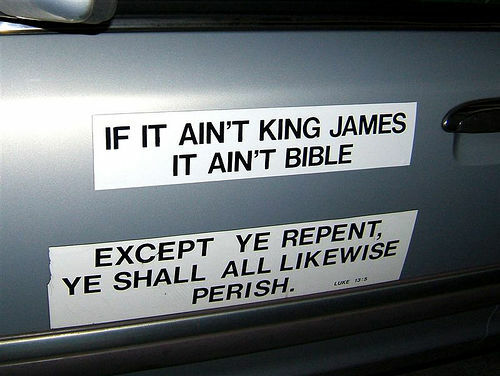 My main gripe against the KJV of course is the language. Eugene Peterson states that the KJV language was bad even in the day it was published because it’s high-toned and anti-common man. Regular people had a hard time understanding it even back then, he states. 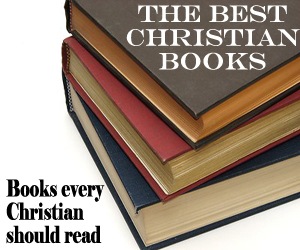 The Bible is very much a common man’s book(s) because God intended it that way. I agree, however one of the things I miss with modern translations is the lack of the thou/ye difference. There’s a book called “Christ in Y’all” that is about the forgotten meaning of the words of Christ due to the lack of the distiction between thee and ye. Interesting. There are some strengths to old English! Great points about translations. My wife was a pastor’s wife for a while, and it’s good for pastor’s wives to almost have heart attacks every now and then. It gets the blood flowing! Jeremy when Erasmus put together the Textus Receptus he was still a Catholic priest and in fact he never did change. And even Erasmus noted that the Catholic church forced him to keep certain of their errors such as the Johanian Comma “Father, Son and Holy Spirit” and the clear statement in Romans….”there is now no condemnation in Christ Jesus” after which the 1611 had to add something to the effect of those who keep going on with the Lord. It isn’t error but it also isn’t in the text. Vaticanus and the newer texts do not, as some have intimated darkly, vary with the few texts Erasmus had at his disposal, and finally the Pilgrims and Puritans used the Geneva which often varies with KJB…..it amazes me that people get on a translation kick and believe such dark things about other English renditions of the Word of God….it is a silly non-argument. The best Bible is still the READ Bible. Please don’t listen to the hatred coming from Ruckman and Pensacola, even most of those in Florida know that this man is full of hatred and not the “wisdom which comes down from above” pure and full of truth. 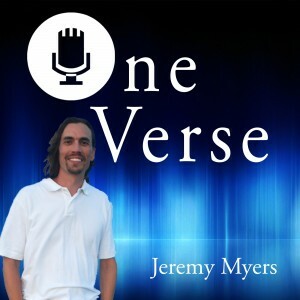 Jeremy, are there any parts of the KJV that you don’t believe are inspired, and could you provide a reason why? None of the KJV is inspired. Neither is the NIV, NAS, NKJV, or any other translation. Inspiration applies to the original manuscript only, as written by the original author.